Atomic Brands launches new cocktails in Ardagh cans. Credit: PRNewsfoto/Ardagh Group. 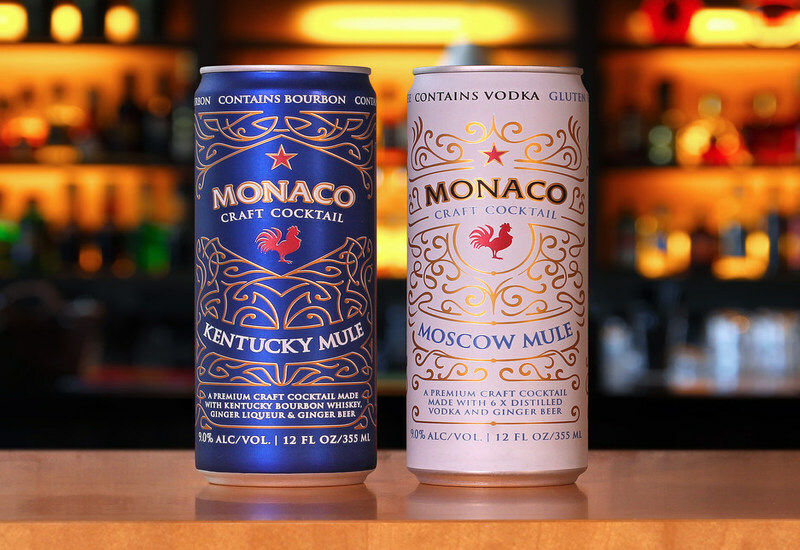 US-based Atomic Brands has expanded its Monaco’s line of premium spirit cocktail beverages with the launch of Moscow Mule and Kentucky Mule. Moscow Mule features six times distilled Monaco vodka while its Kentucky Mule is crafted with 100% Kentucky Bourbon Whiskey. The two new products will be packaged in Ardagh’s 12oz Sleek aluminium cans. Atomic Brands CEO Don Deubler said: “Enthusiasm for craft and artisan cocktails is an exciting consumer trend. Established in 2006, Atomic Brands launched a line of premium spirit-based cocktail beverages under the Monaco brand in 2012. In addition to new products, Monaco’s entire line of cocktail beverages, including vodka-based Cranberry, Citrus Rush, Mango Peach and Black Raspberry, along with Tequila Lime Crush and Blue Crush with vodka, rum, gin and tequila are packaged in Ardagh’s 12oz. Sleek cans. Ardagh Metal North America CEO Claude Marbach said: “We’re very pleased to partner with Don and the Atomic team as they grow their presence in the packaged cocktail category, delivering a consistent brand and taste experience in our eye-catching Sleek cans. Monaco’s craft cocktail products are currently available across 34 states across the US in retail establishments such as 7-11, Wal-Mart, as well as convenience and liquor stores. Atomic Brands is planning to roll out the full line of Monaco cocktail products across the country over the next 18 months.